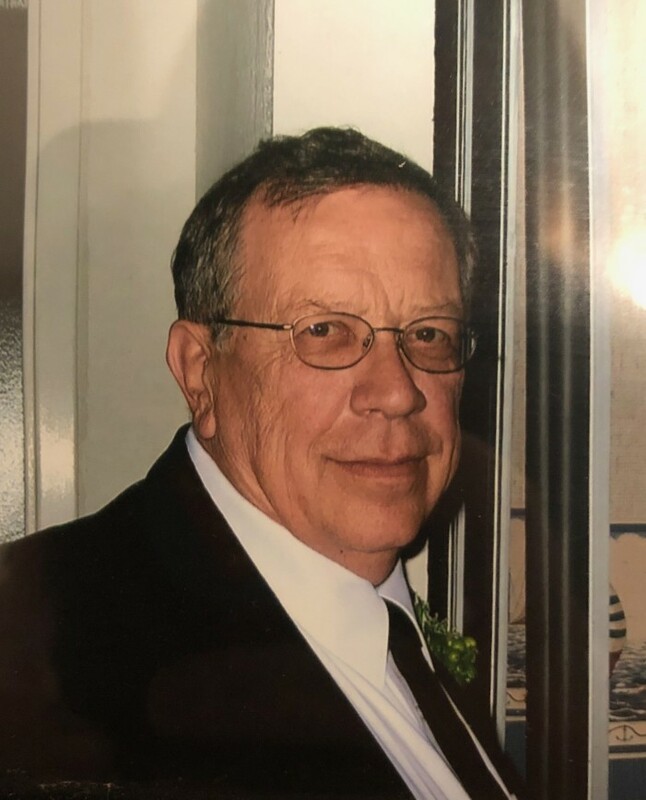 Jerome (Jerry) Martin Lipa, of West Bloomfield, MI and formerly of Lake Orion, passed away August 27, 2018. He was 75-years-old. Jerry was born in Detroit, MI on November 19, 1942. He worked for DTE and ITC for many years. Jerry is survived by his best friend, Ellie Simchak and his loving children, Marty (Linda) Lipa, John (Jalie) Lipa, and Carrie (Randy) Haddon of Lake Orion; his grandchildren, Nicole, Katelyn, John Paul, Joseph Charles, and Hailea; his siblings Jim (Philip Meglio) Lipa, Judy Hayes, and John Philip (Stephanie) Lipa. Visitation will be held on Friday, August 31, 2018 from 5-9 p.m. at Family Funeral Care, 2904 Orchard Lake Rd, Keego Harbor, MI. A Rosary Service will be held Friday at 7:30 p.m. The Funeral Mass will be held on Saturday, September 1, 2018 at 10 a.m., In-state at 9:30 a.m., at Our Lady of Refuge Catholic Church, 3700 Commerce Rd, Orchard Lake, MI.